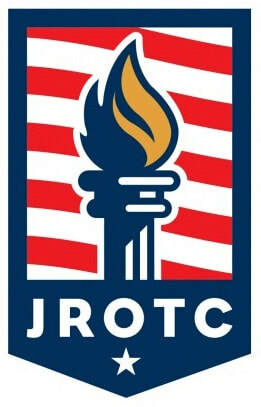 VFW Post 2667 is proud to work with all three High School JROTC programs in Coweta County: East Coweta's Marine Corps JROTC, Newnan's Air Force JROTC, and Northgate's Air Force JROTC programs. Each spring we honor cadets who excel in military bearing and academics at annual awards programs. We invite each of the programs to participate in VFW events including Americanism programs and Buddy Poppy drives. When possible we assist the programs in meeting their goals.